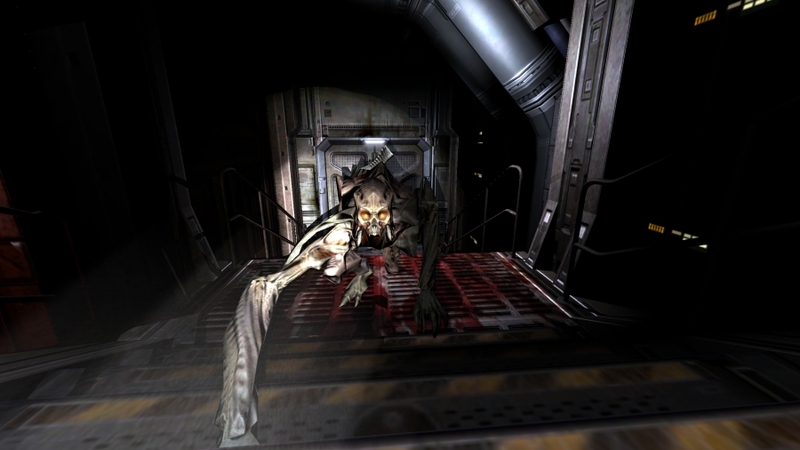 Brand new screenshots have surfaced for the remake of the seemingly popular Doom 3. 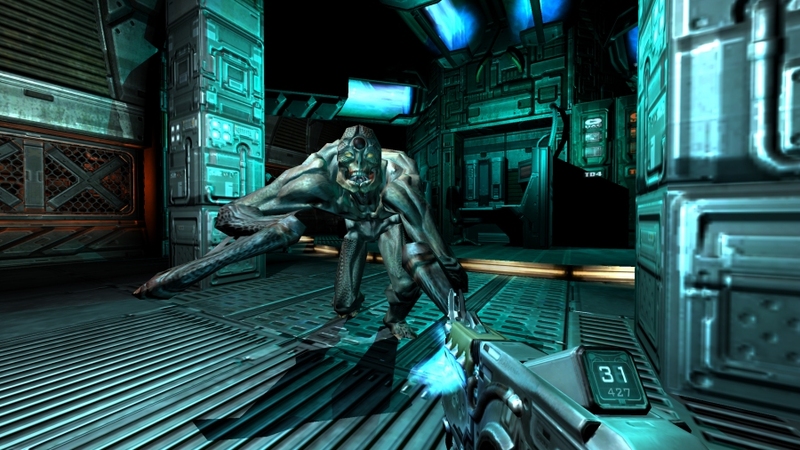 For those of you who don't remember, back in the day Doom 3 for PC and Xbox were kind of like what the original Crysis was for PC: it was one mean running resource zapping shooting machine. 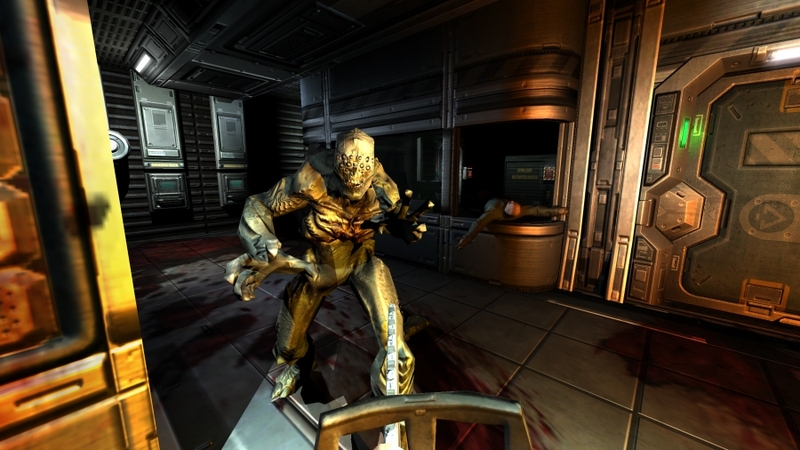 Doom 3 BFG gives new-school gamers the opportunity to experience the re-imagined first-person shooter on today's generation of console and PC hardware. Developer id Software has taken the time to revamp the visuals, redo some of the gameplay and basically increase playability for Xbox 360, PC and PS3 gamers. 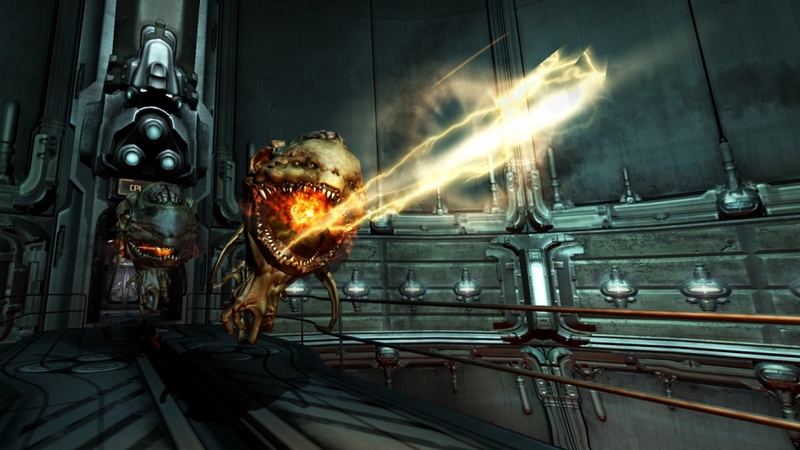 Many of the models and design assets have stayed the same, however, what id Software has done instead is increase the resolution, ramp up the special effects and increase the overall visual fidelity with a lot behind-the-scenes upgrades. As you'll see in the screenshots below, the game looks a heck of a lot cleaner than when it launched in 2005. This was also the first doom that actually had a real story to it, following the Doom Guy in his attempt to close the gates of hell. 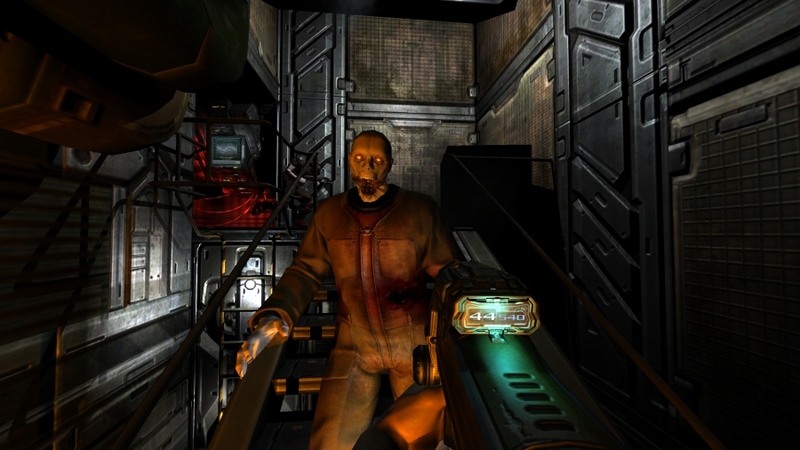 Technically, Doom 3 was a redo of the first game, with players seeing how the whole incident transpired and being part of the action as it unfolded, Half-Life style. 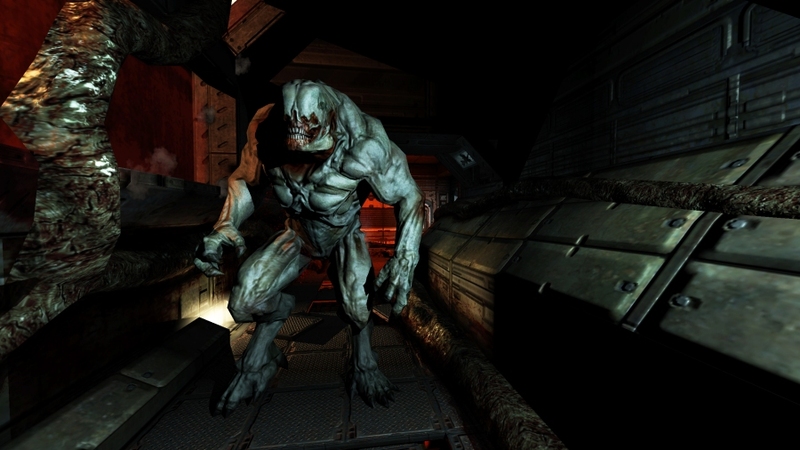 You can look for Doom 3 BFG to launch on PC, Xbox 360 and PS3 later this year. For more info feel free to visit the Official Website.